The North Lincolnshire Children’s Multi-Agency Resilience and Safeguarding (MARS) website brings together safeguarding information for children, young people and their families and the professionals who work with them. Working Together 2018 sets out requirements for new collaborative working arrangements for safeguarding and promoting the welfare of children, young people and families, which will lead to improved outcomes and experiences. The new arrangements will replace Local Safeguarding Children’s Boards. 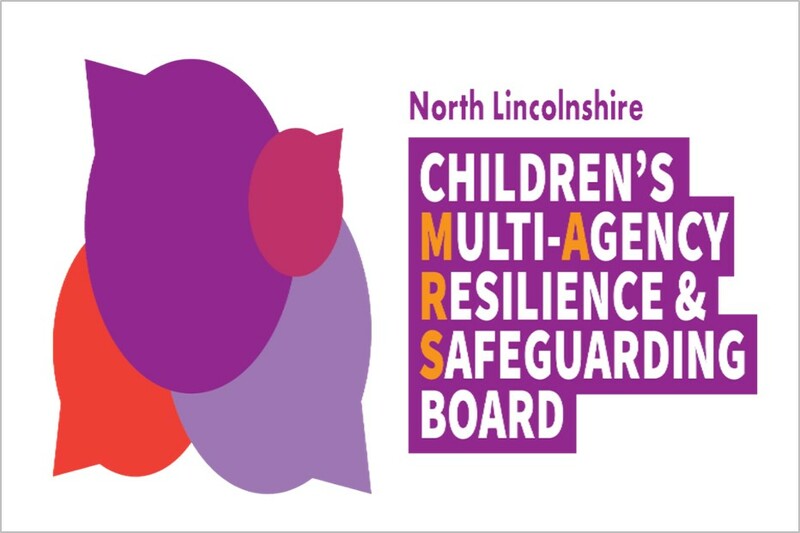 The North Lincolnshire Children’s Multi-Agency Resilience and Safeguarding (MARS) Arrangements were published on 31 October 2018 and implemented with immediate effect. The Children’s MARS arrangements set out the arrangements for safeguarding partners to work together with other agencies to identify and respond to the needs of children in North Lincolnshire. have equal and joint responsibility for local safeguarding arrangements. The memorandum of understanding provides further clarity regarding the safeguarding partners’ roles and responsibilities. New policies and procedures have been developed under the auspices of the Children’s MARS arrangements. Visit the Children’s Multi-Agency Resilience and Safeguarding (MARS) website for further information. The new Children’s MARS arrangements replace the North Lincolnshire LSCB. The LSCB website will remain in place until June 2019 when all relevant information will move across to the new Children’s MARS website.